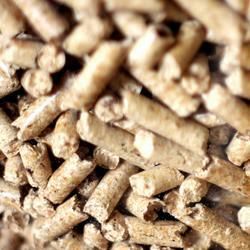 Ecostrat is a biomass supply chain services company. We supply biomass to markets across North America and provide a range of consulting services to developers / lenders of new projects. Ecostrat has over 20 years experience sourcing and supplying over 5 million tons of wood fiber and organic feedstock in markets across North America. We offer reliable biomass feedstock supply and powerful analytics to understand and minimize supply chain risk. 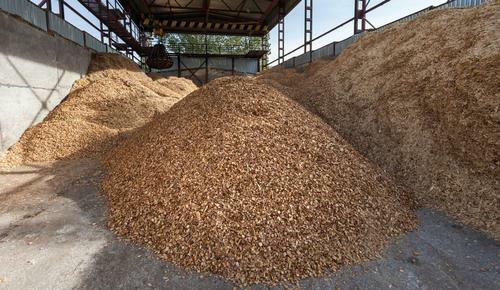 Biomass Supply Services: Ecostrat supplies quality biomass feedstock to markets across North America and overseas under secure, long-term contracts. From post-industrial and virgin wood fiber to organic substrates, you can count on us to deliver quality biomass on time, every time. Advisory Services: We leverage our supply experience, our Biomass Supply Network® and our suite of powerful Biomass Supply Chain Analytics® to develop, assess and optimize biomass supply chains. Our reports are the industry standard for biomass project developers and investors. Our Biomass Supply Network® is made up of thousands of real generation sources. This gives us supply redundancy and the unique ability to reliably deliver biomass products in 50 US states and across Canada. Read more about our biomass supply network here.